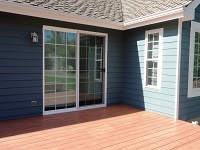 Whatever your deck construction needs are, we are the deck builder you can trust to fulfill them to your 100% satisfaction. 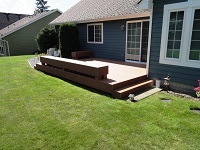 Why Choose Us for a New Deck Construction in the Kirkland Area? 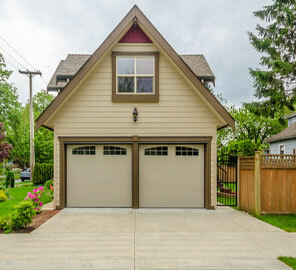 Our deck construction in the Kirkland area services have improved numerous homes in the community with beautiful and efficient decks. 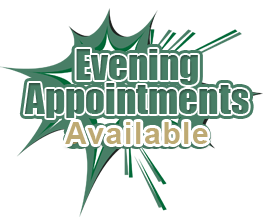 We are eager to do the same for you. Call us now! in the Kirkland area, residents can call Builders Service Company at (888) 980-8580 for building customized decks in their homes.